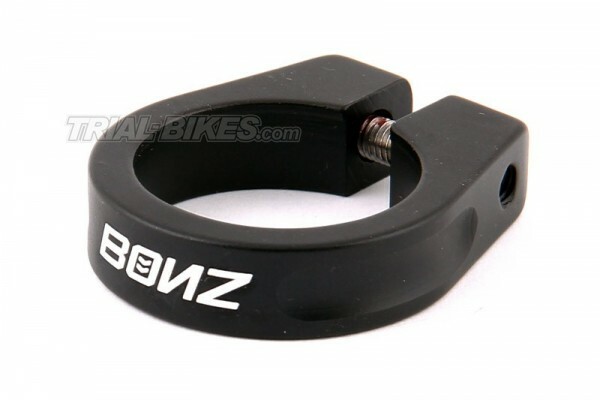 - Bonz seat clamp, suitable for all seat posts. - Made from 6061-T6 aluminium. 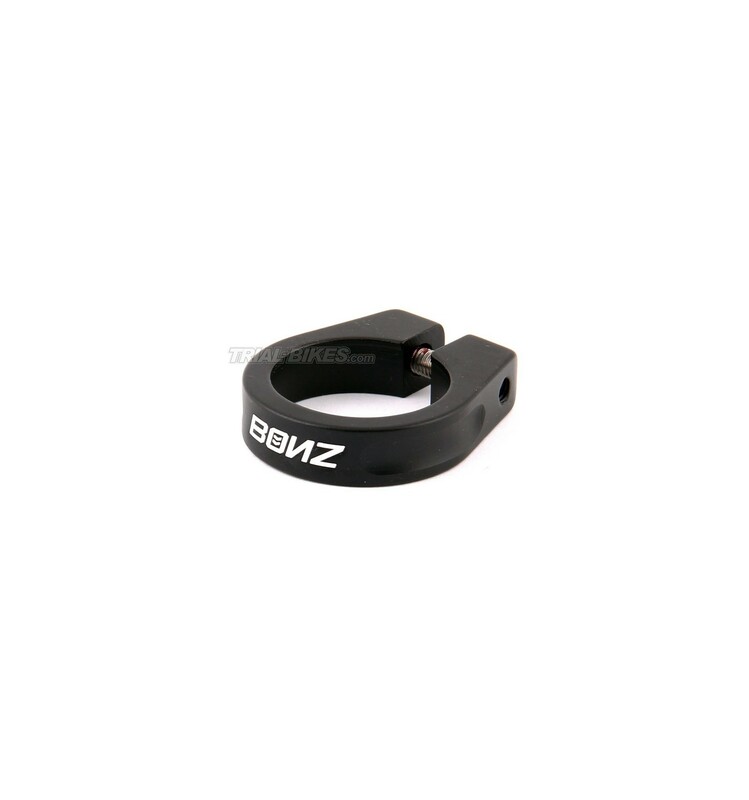 - 32.4mm in diameter, suitable for all fames with 31.8mm seat posts. - Easy to set up with a nº4 Allen Key.